Many people have asked me where to find the TV series “Black Crows” (غرابيب سود) on Youtube – with English subtitles. It depicts life under the terrorist network ISIL. The New York Times wrote about it recently. Just copy/paste this line in youtube مترجم إلى الإنجليزية. You’ll find films and series with English subtitles. 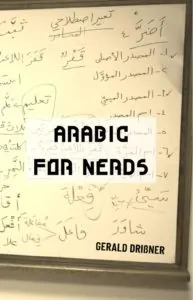 That should be فيلم عربي مترجم للانجليزية , for Arabic films with English subs. If anyone has youtube links to other Arabic series and movies with english subtitles please do share. 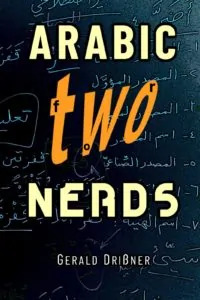 I am always on the lookout for Egyptian Arabic series with subtitles. You can also download the App Shahid where you can find all of MBC’s latest TV series including “Black Crows” with Subtitles.